The Slingshot team once again finds themselves in the place that started it all. The boys let loose in the legendary and versatile conditions Maui has to offer. Scoring days of perfect swell, as well as the legendary kickers and flat water that has become synonymous with Maui there really is nothing left to say. 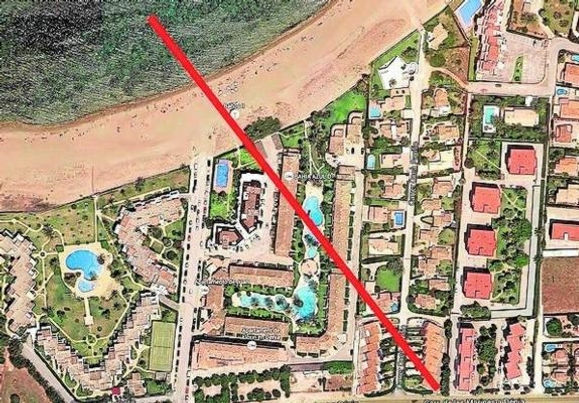 but still slow compared to foiling kites ..
A man aged 47 was lofted yesterday by the wind while practicing kite surfing in the area of Les Marines of Denia (Alicante), Spain. After passing over a five story building, he flew more than 300 yards inland and landed on the roof of a cottage, according to the initial report to this newspaper sources of the fire brigade of the town. 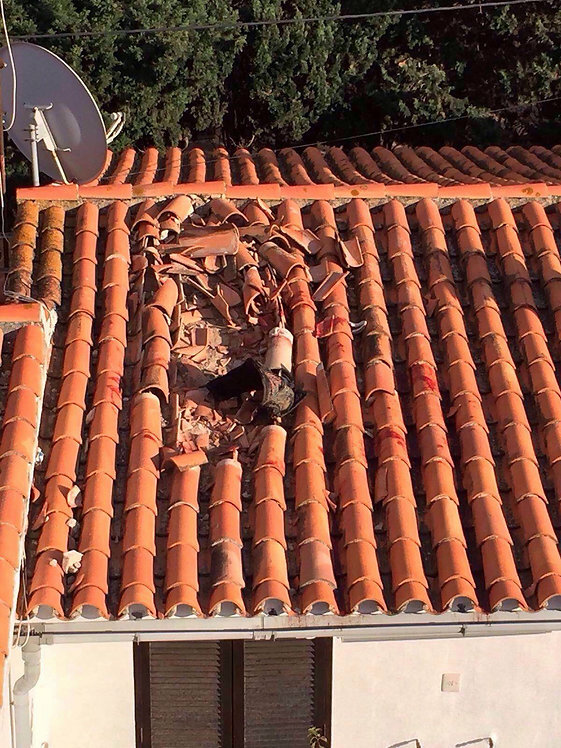 The result of falling initially on the roof of the house and then two other roofs of lower height thereafter, the man suffered a deep wound in the head, multiple injuries and a broken leg. After being rescued by firefighters a SAMU(EMS) took him to the Hospital of Dénia. According to some sources, the accident occurred early in the afternoon as the man was practicing kiteboarding with a group of experienced kiteboarding friends. Apparently, multiple witnesses indicated the strong gusty wind recorded yesterday caused him to lose control of the kite and elevated above a building of five stories and sending him soaring 300 meters inland to land on the roof of a three-story house. He then moved from one roof to another until finally coming to a stop. This was the most serious incident recorded yesterday because of the wind, which also toppled trees in enclaves like the Garden of Turia, in Valencia, and forced firefighters to perform about one hundred services related to falling branches and trees, panels and other elements that were at risk of falling. Gusts of up to 80mph! The wind blew hard throughout the day across the Region, with gusts reached 80mph in Font de la Figuera, 78mph in Agres, and 63mph in both Fontanars as in Chelva, as reported Valencian Association of Meteorology (Avamet). From the State Meteorological Agency (AEMET) explain that the gusts registered afternoon in the three provinces were related to the passage of a band of weak precipitation without rays, which was accompanied by gusty wind and thermal drop about seven degrees. Passing this band of rain, gusty wind ceased and the temperature rose, but remained below previous values, with a very significant drop compared to previous days. Author richdirectorPosted on February 19, 2016 February 19, 2016 Categories kitesurfing, UncategorizedTags conditions, gusty, injury, kitesurfing, lofting, safety, storm1 Comment on Ouch ….